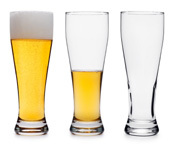 when compared with other breathalyzers. 1. Turn on the BreathKey by simply pressing the button. 2. Blow into the BreathKey for about four seconds until you hear the solid beep. 3. 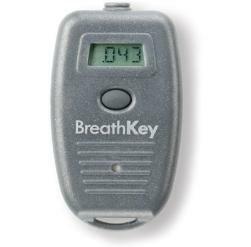 Wait for about four or five seconds while the BreathKey calculates your BAC. 4. Read your BAC. 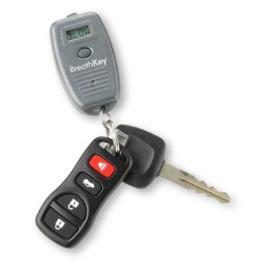 The BreathKey will automatically shut off after ten seconds.